One of the most common types is romantic jealousy. 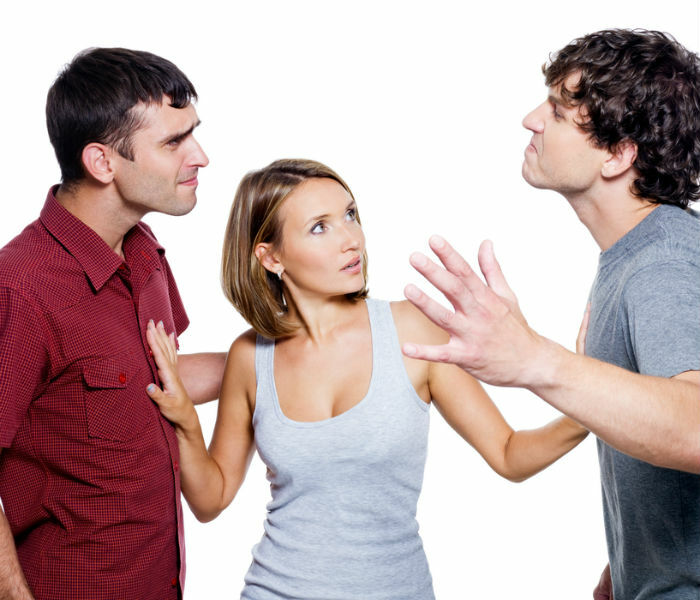 In this, you start to react when your spouse, partner, girlfriend or boyfriend talks with another girl or boy. They pass a smile or even look at them. We can also start to feel jealous of other lifestyles, success, relationship, happiness, and strengths as well. For example, sometimes we start to believe that the life of other person is much easier, better and comfortable. Than we see only good things in their life and only the bad things in our life. That can become a cause of jealousy. Jealousy can also become a killer if you will not control it on time. People can kill other people when this feeling will convert into worst. So it is really important to control it on time. Most of the people have no idea that how to overcome this problem but now they do not need to worry about the solution. Here we are going to give you some useful tips that help you a lot to get rid of jealousy in an efficient way. Stay off your social media Social media can create some new thought in your mind that is not real. So keep yourself away from it. Use your brain instead of using your emotions Use of emotions in every situation is not a good thing. So when you are feeling jealousy try to think by your brain, not by your heart. How to deal with jealousy when you will notice that you are starting to feel jealous of anything or any person, just take a moment, breath and observe your feelings and thinking. Recognize that the feelings of jealousy are not the same thing as reality. You might start to think that your spouse is interested in another person but actually it is not true. Thinking and reality both are different things. So you just need to find and observe the reason of feeling jealous. Working out is one of the best ways that help you to get rid of this negative feeling Doing workout will help you to look hot that will allow you to feel better about yourself. Sometimes a person needs a proper attention and wants to become physical attractive among people due to which they started to feel jealous of other people. 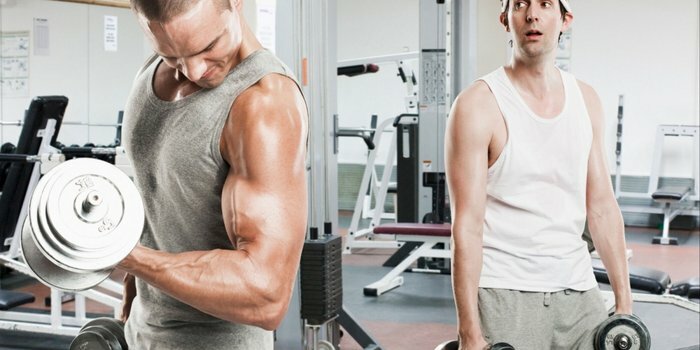 So hitting the gym is the best way to overcome this issue. How to deal with jealousy Notice that your feelings of anxiety and anger might increase while you stand back and observing these experiences. Accept that you have some feelings and emotions and you do not get rid of them. But you have an ability to control your emotions. Do not obey your jealous thoughts and do not let it be your weakness. Social media is a platform that can create a fake situation into your mind which is not real and you start to feel jealous. For example, your spouse or partner liked the picture of their ex or another girl or boy, you think that they are interested in them and try to become closer. Which is not true, sometimes your partner may like the photo on their feed while they poop. So stop staking, what you see is not fact and it will only make you feel bad. If you think that you are unable to observing and overcomes the feeling of your jealousy then you just need to move towards a professional metal specialist who will help you to get rid of this worst situation. You can share everything with them and they will give you some mental therapy that will help you to overcome this issue in an efficient way. After getting these therapies you will start to feel a clear and positive difference for yourself. When you are in love you become very conscious about the person you love and most of the time your brain stop working and you start to do everything according to your emotions. This is one of the bad things that can become a cause of jealousy in you. Whenever you will think about the business and your relationship use your brain instead of using your emotions. Every time the emotions will not work sometimes it makes the situation worst. If you want success in the long run then listen to your brain, not negative emotions. You will definitely eliminate your feeling of jealousy after applying this trick. How to deal with jealousy There is another most important reason due to which people start to feel jealous of someone and this reason is insecurity. The insecurity issue can become a cause of trouble for you because in this situation most of the people start to think that they are not good enough. For example, they think that they are not beautiful, have no fair color, beautiful hairs or a good height etc. This thinking will leave you in a complex and this complex will become a cause of jealousy. So always try to appreciate yourself with everything that you have. Remember that your partner, friends or family are with you and they love a lot with you this is the biggest sign that you are not lower than any other person. Sometimes different and painful tragedies make a place into your mind and heart and it became difficult for you to forget the negative things that were happened into your life. Even people tend to feel jealous because of their previous relationship. The person might hurt you or cheated on you that created negative effects on your life. Everything that will happen in your past you will apply it into your present and future and start to feel jealous in your new relationship. This negative feeling can destroy your relationship. So before moving forward into your life try must heal your wound so then you can get rid of this bad feeling and stay happy as well. 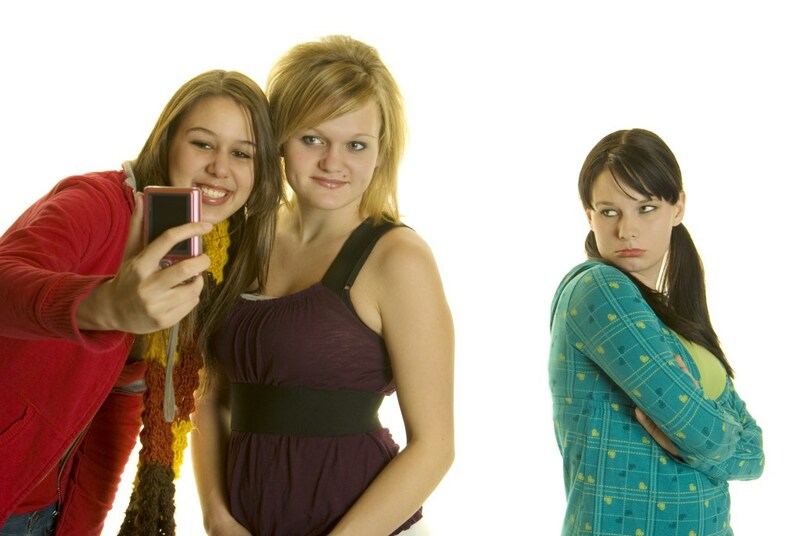 How to deal with jealousy Sometime you may feel shy or may not able to share your negative feelings with any family member, friend, classmate or colleagues. So try to talk with your own self. Practice a positive self-talk is one of the best ways that help you to understand and observe your feelings of jealousy. 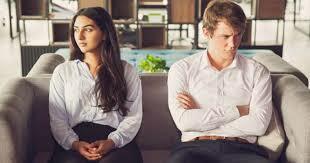 This trick is quite difficult for you but believes us that it is really helpful and great to get rid your jealousy. There can be some person who is your friend, sister, brother, classmate, or colleagues you are feeling jealous from. Try to do something nice with them because it can help you to eliminate the bad feelings and convert them into positive thinking. Try to understand that you both are important for each other. Even try to do nice with your enemies and you will see that their hate will convert into love. You can also offer them friendship and if they will agree to join their group. Do you need more information? The Above given tips are not enough for you? Do you want to learn more than how to deal with jealousy? If yes then you do not need to take tension if any of the above-given solutions is not enough for you. It might be possible that one tip will work on one person but not on another person. This is because of the different situations and thinking level that depends on the jealous person. If this information is not working for you then you do not need to get worried. I’m here to help you. You can contact me easily any time and from anywhere. Simply just place your query into the comment section, after writing and sending your query you must need to be patient and wait for your turn as well. I always try to reply on the basis of priority. 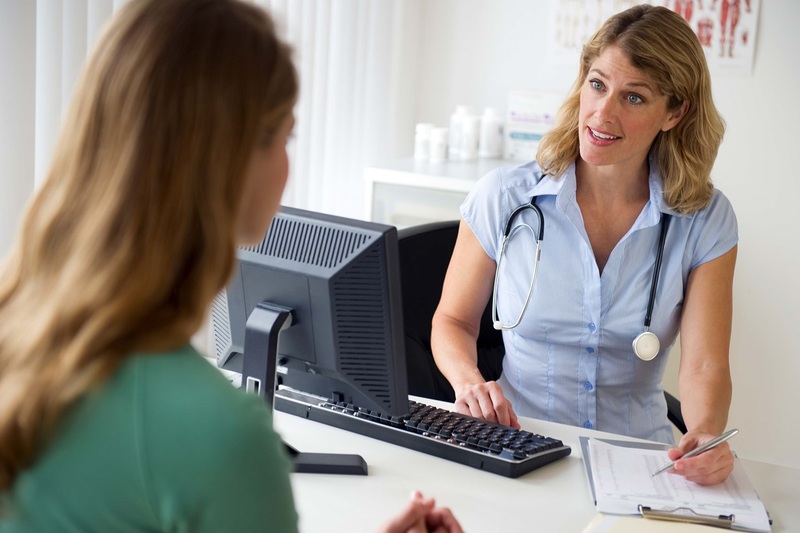 Moreover, another important thing that you just need to keep in your mind before getting a proper treatment is that everything is in your own hands. Every person has the ability and power to change their thinking. So, first of all, you just need to think positive and promise yourself that you will never ever obey the jealousy feelings again. How to deal with jealousy I suggest accepting the realities of your life instead of taking them negatively. Accept that jealousy is nothing more than a negative and bad feeling and you have to stay away from it. Keep calm and create a soft corner into your heart it will help you to care for other people. You will start to love yourself and other people around you instead of feeling jealous.